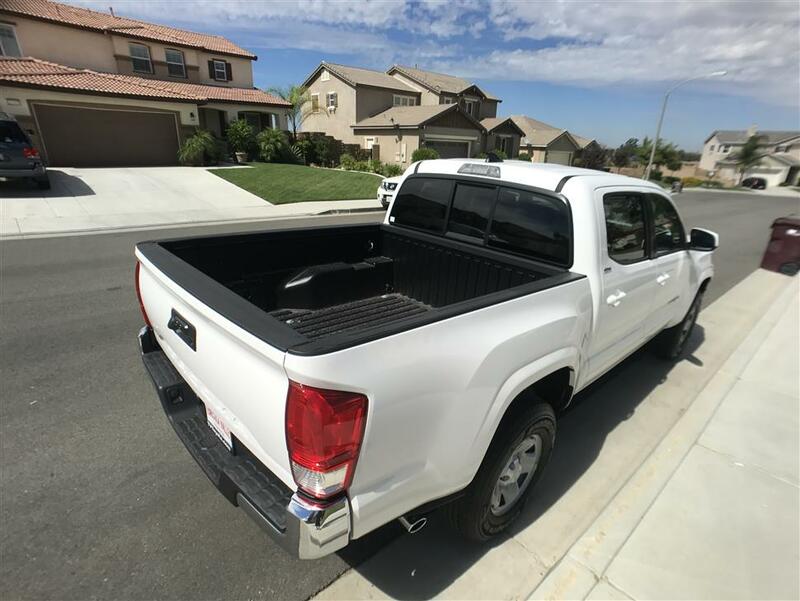 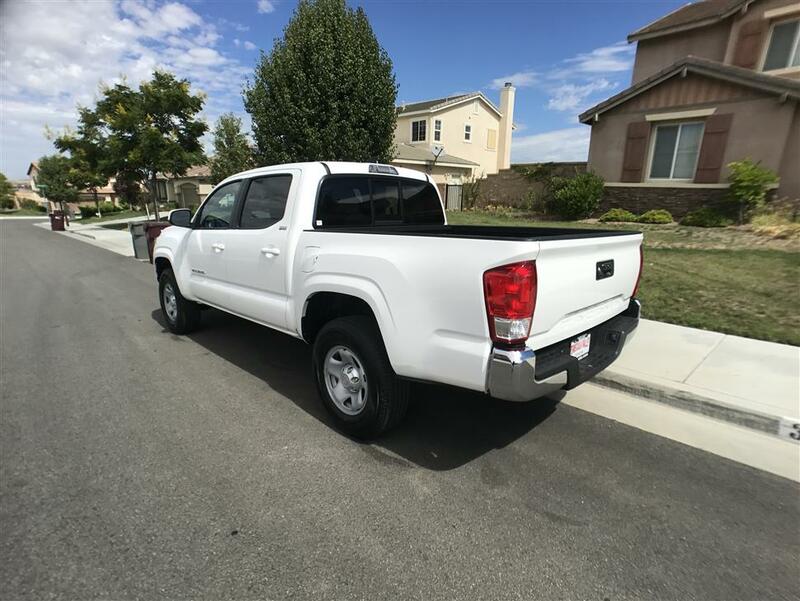 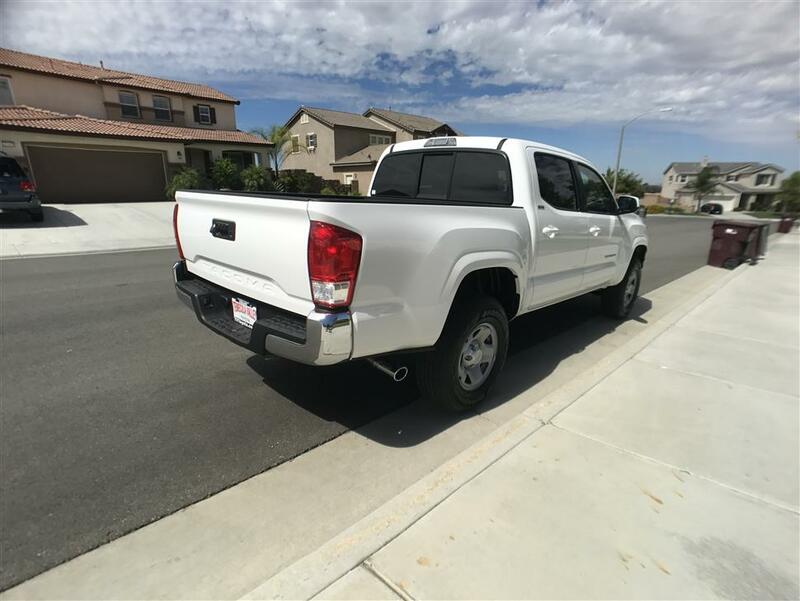 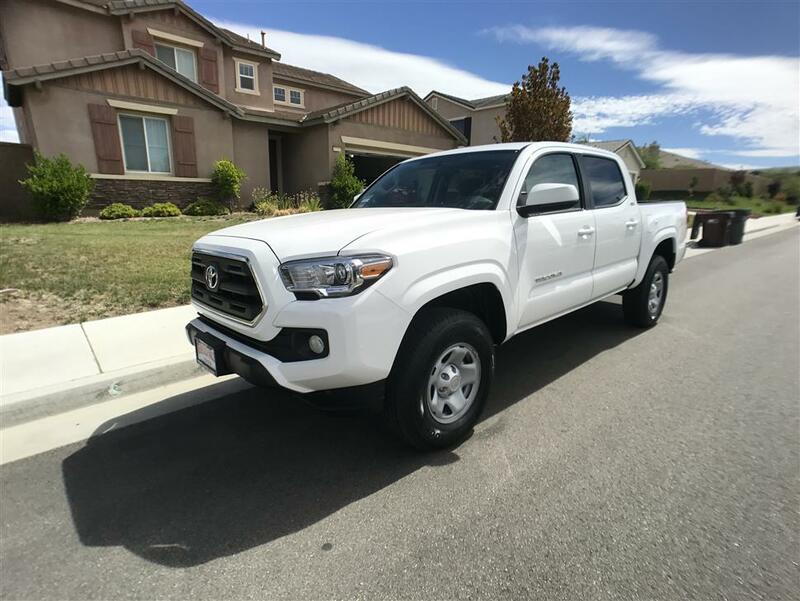 You can lease this Toyota Tacoma Car Lease in Murrieta for $258.72 a month for 17 months. 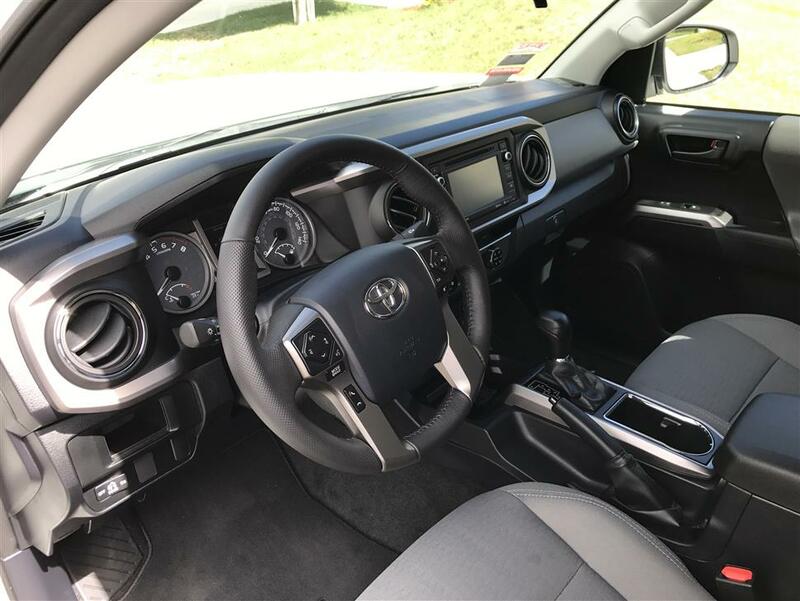 You can drive average 872 M per month for the balance of the lease or a total of 36,000 M through the end of the lease. 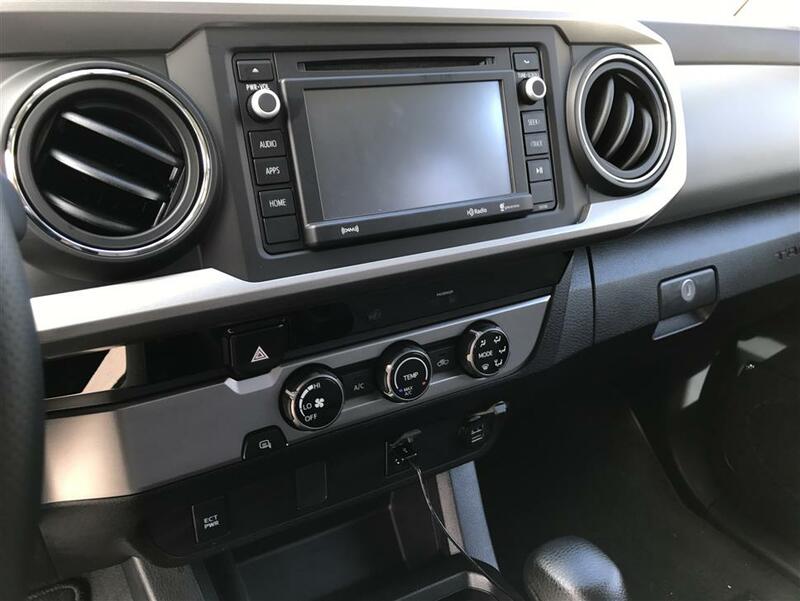 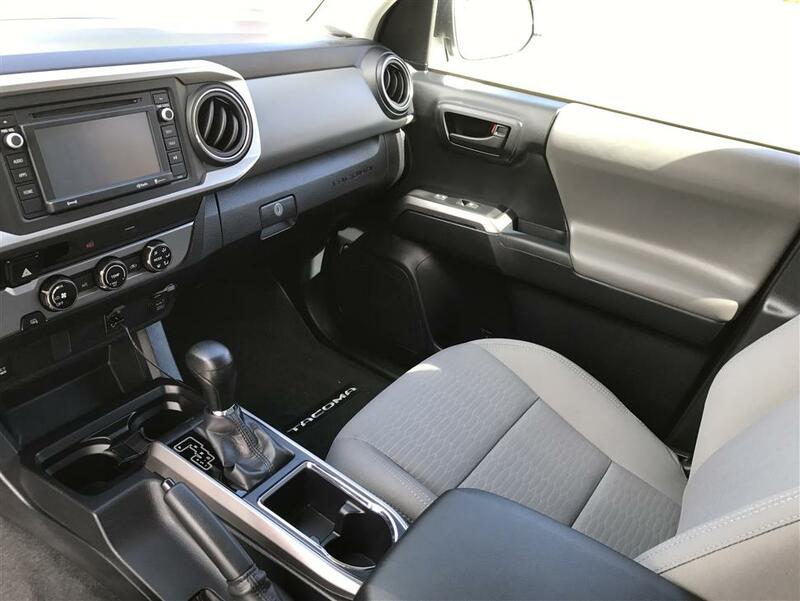 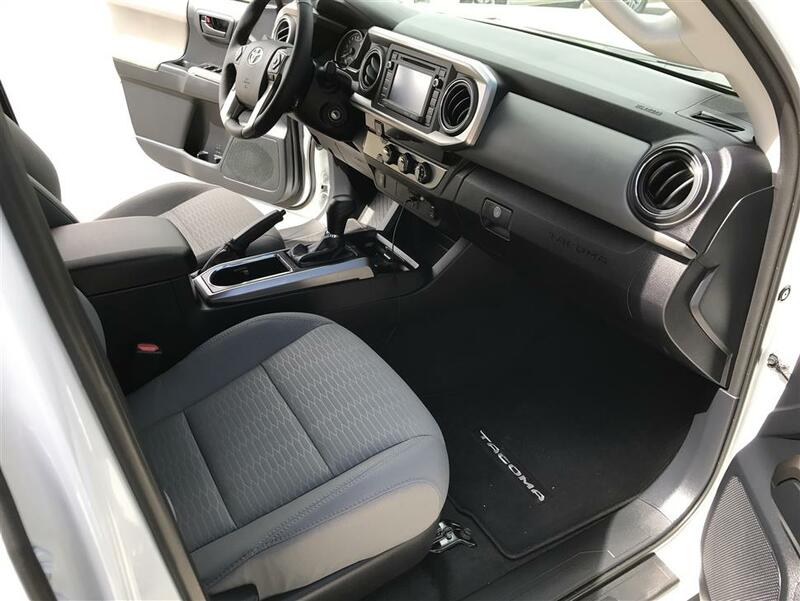 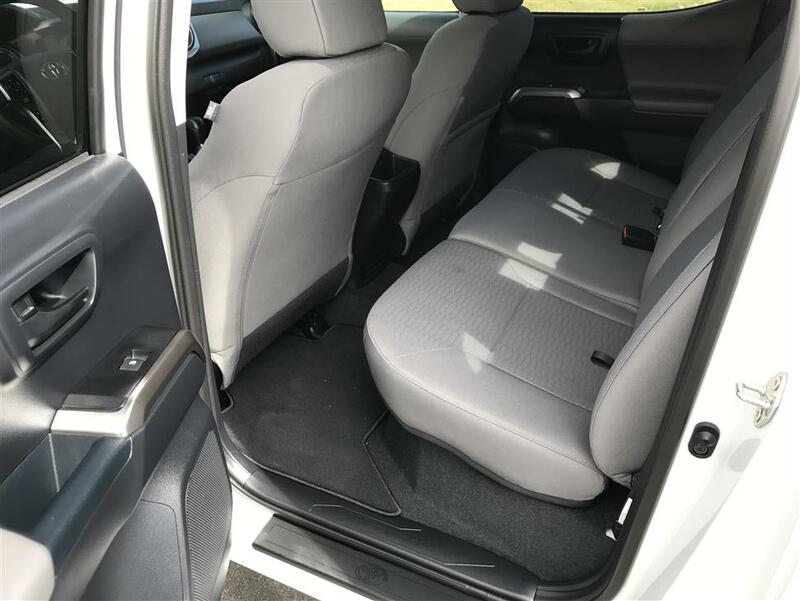 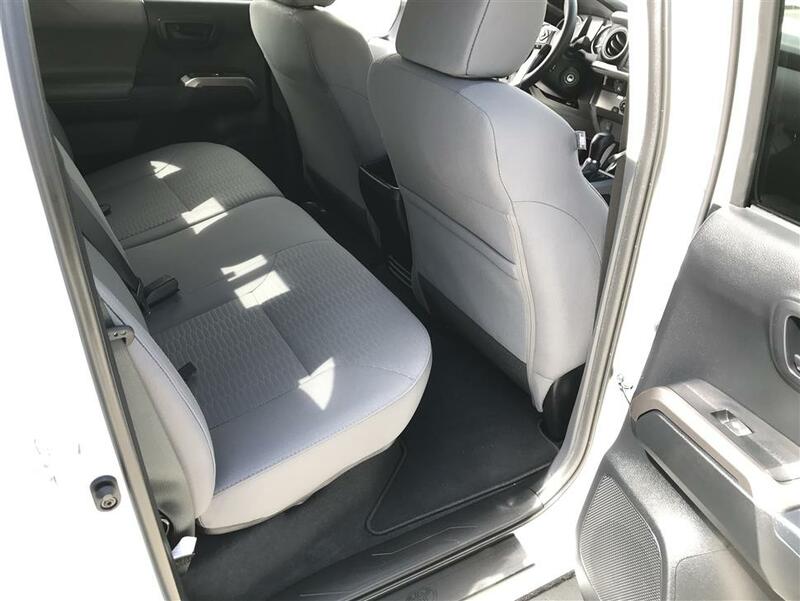 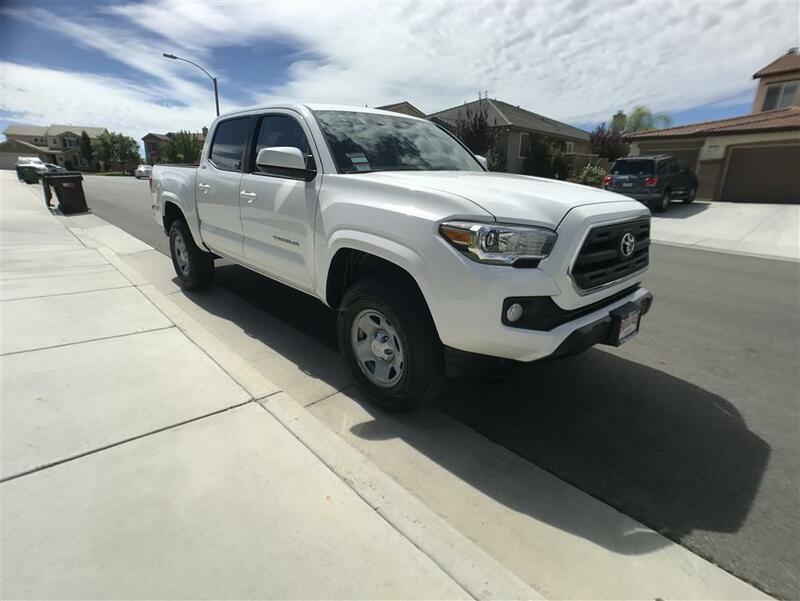 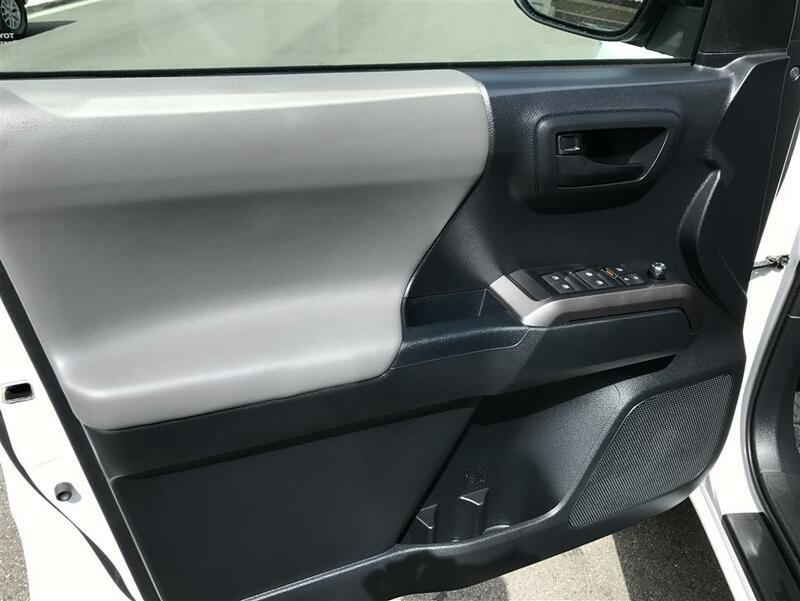 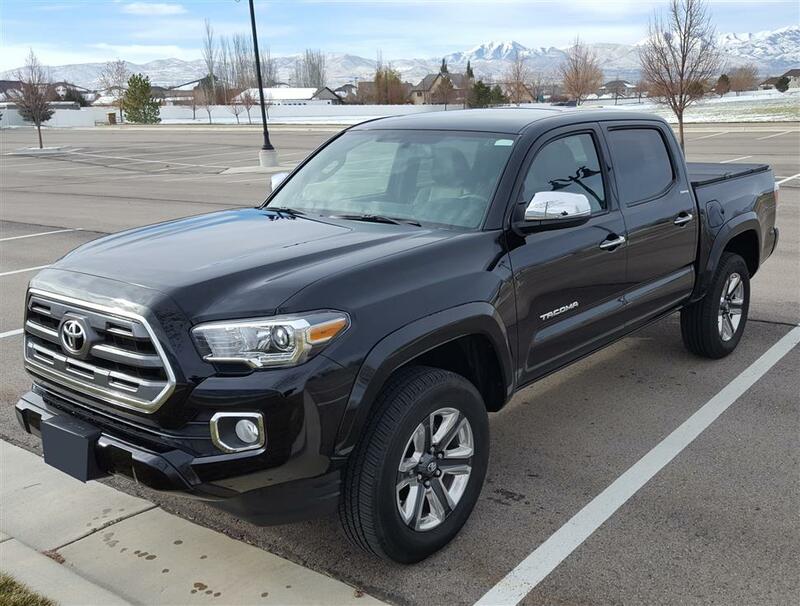 Brand new condition 2017 Toyota Tacoma, best offer you'll find on this popular four door model. 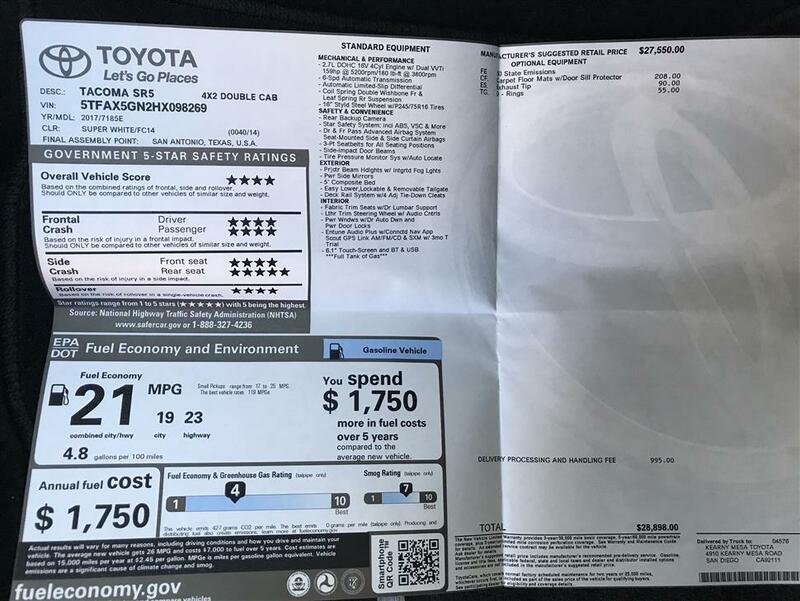 I already prepaid the next 6 months on my lease(that's the incentive). 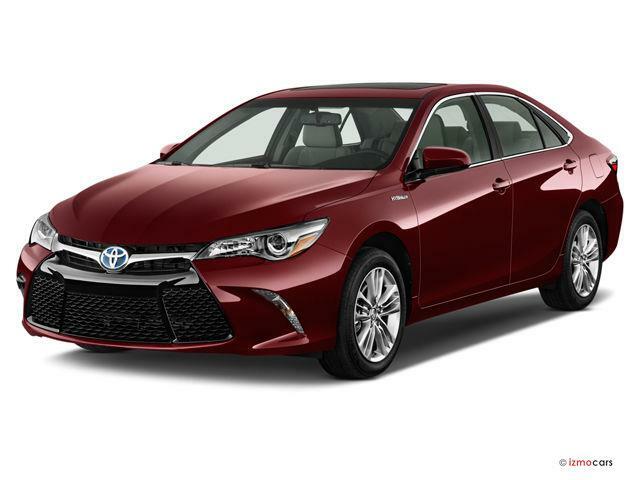 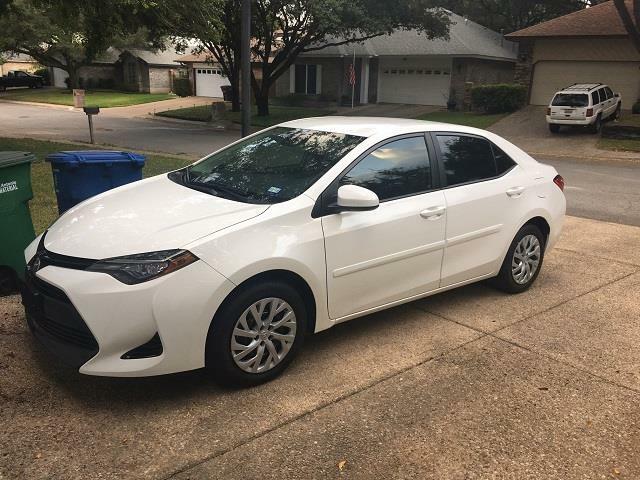 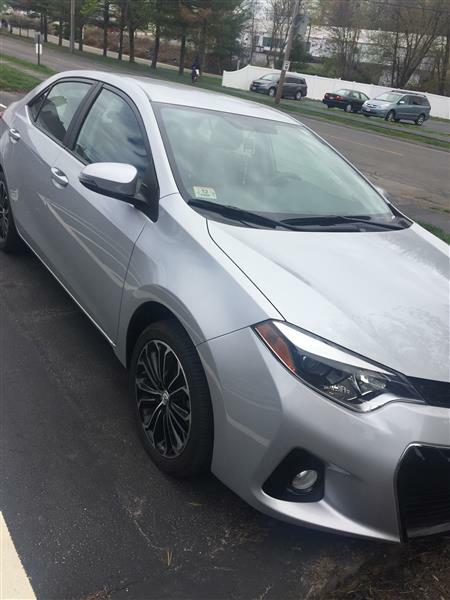 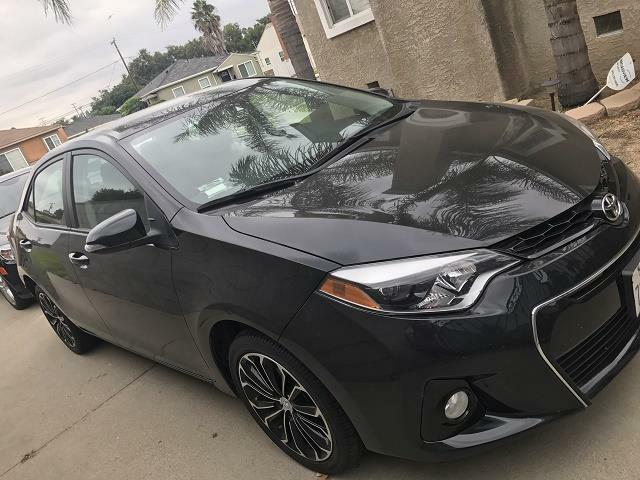 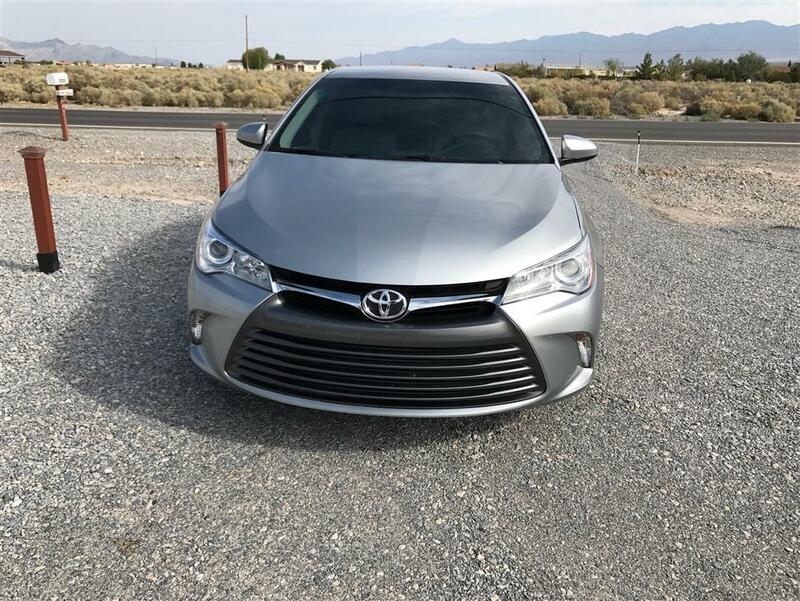 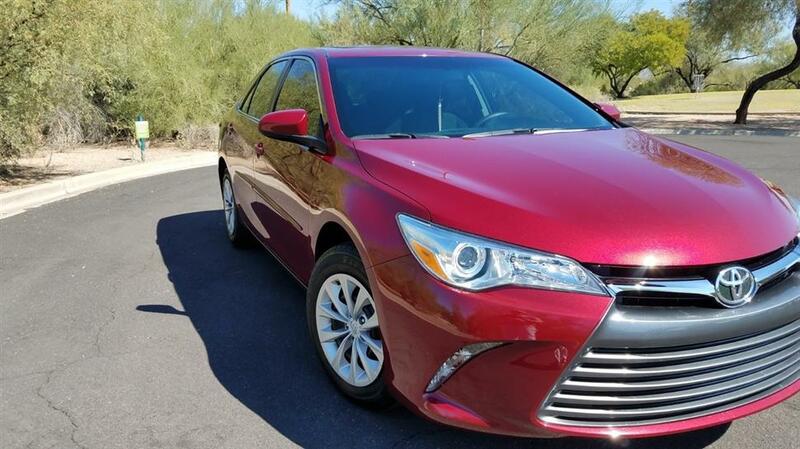 Has two years/24k mile Toyota care. 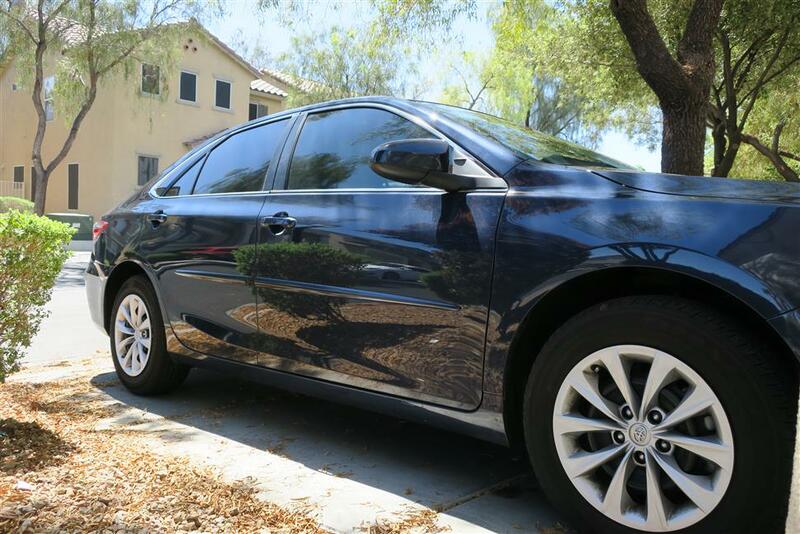 Windows are tinted with premium ceramic tint (30%), also has Permaplate exterior paint protection Has all the features you'd want: -Bluetooth -Backup camera -AUX/USB -Navigation -Infotainment center -Satellite/HD radio, etc Call or email me for more details, this won't last.